If you'd like to benefit from some of the cost advantages of reloading but aren't confident enough to load your own ammo without blowing up the house, grab a few boxes of this .40 S&W remanufactured ammo from Armscor. 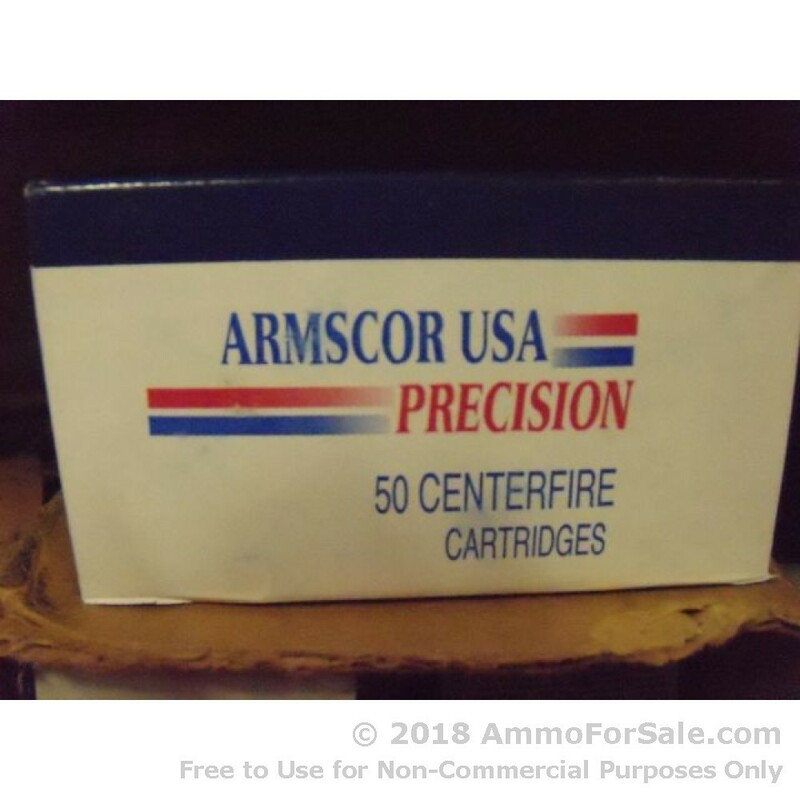 These cartridges are professionally reloaded using once-fired brass and new 180 grain FMJ bullets, non-corrosive Boxer primers, and just the right amoutn of powder. 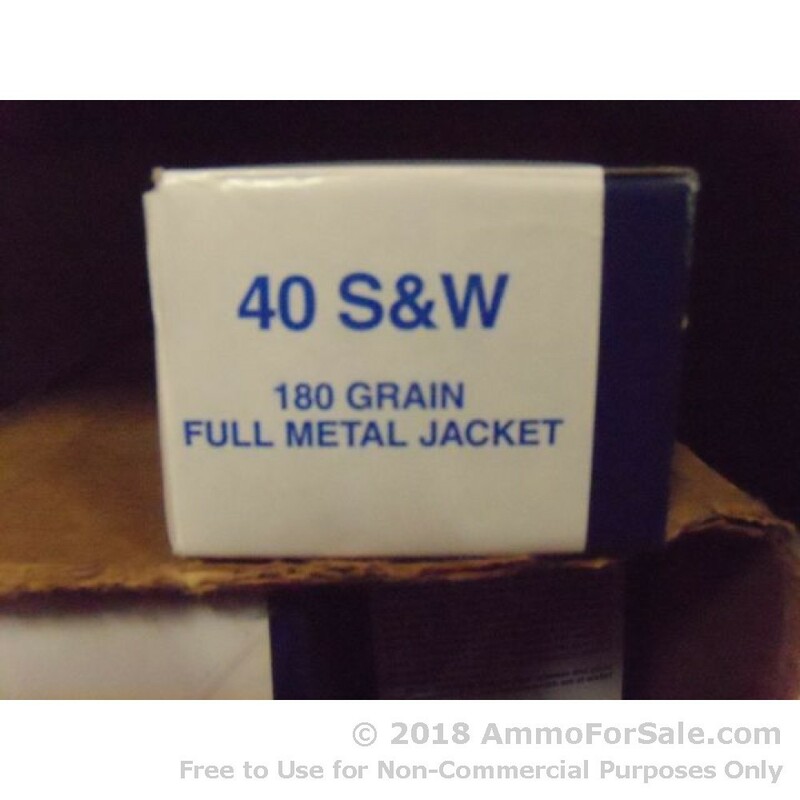 They're cheap, reliable, and safe to fire--a real win-win for high volume range shooting! 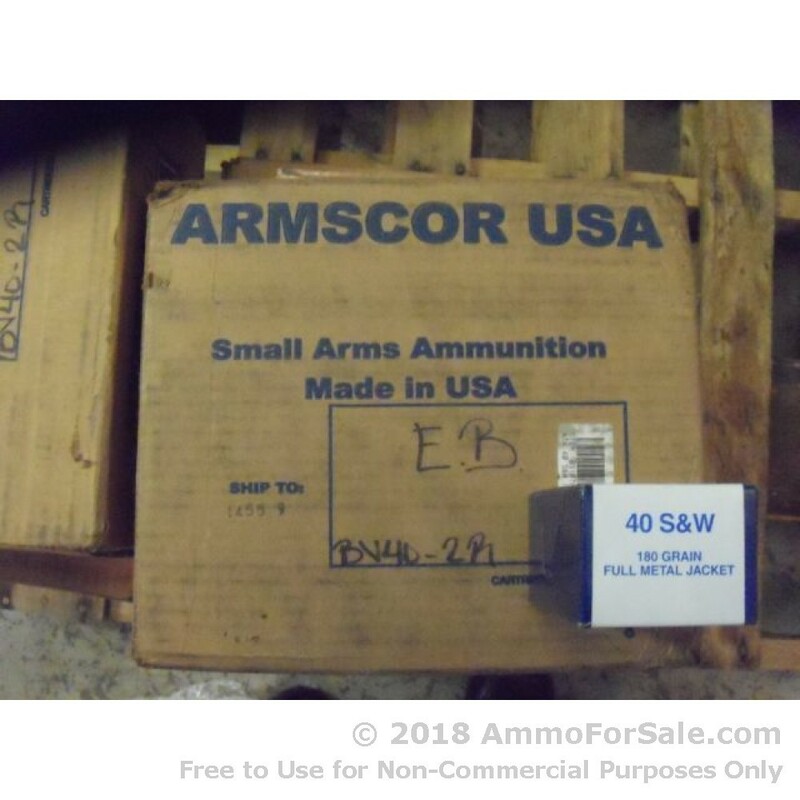 Armscor is a Philippines-based company with a significant defense contracting business. 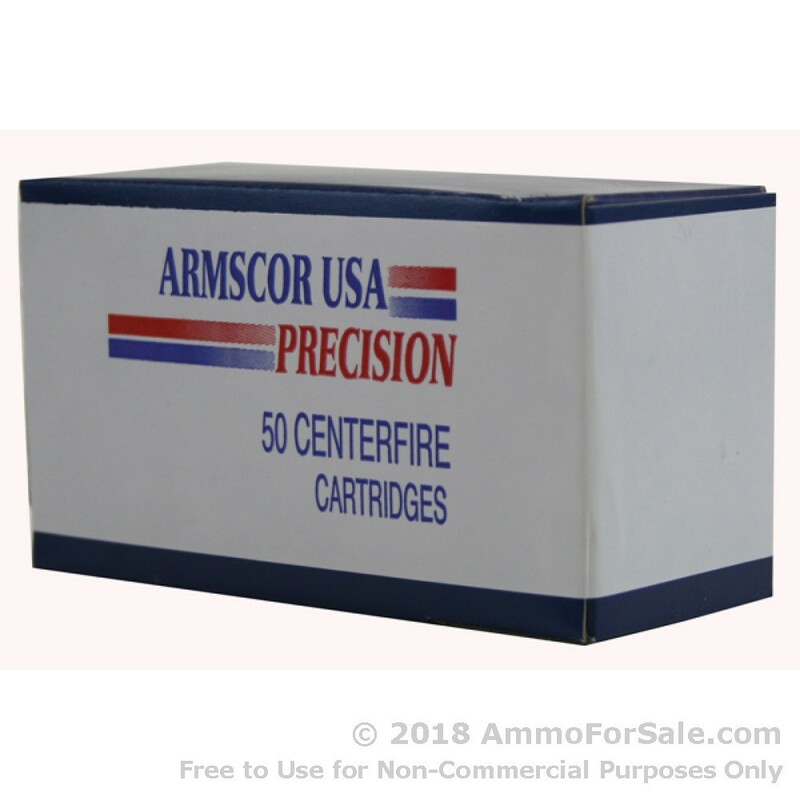 The company has enjoyed significant success in the US market as well in recent decades and produces much of its ammo (including these reloads) in the USA.